Our trusted technicians have been serving Utah residents and businesses since 1996. 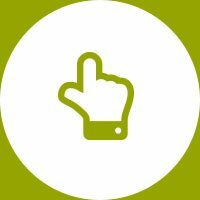 That’s over 20 years of reliability, professionalism and experience you can trust. 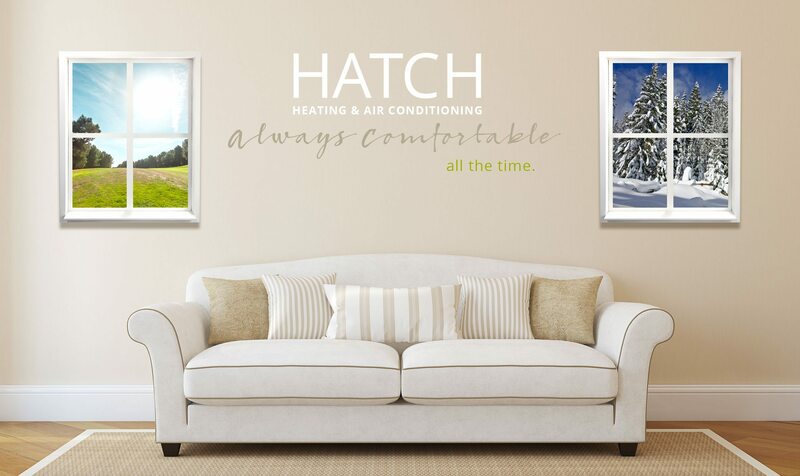 At Hatch Heating and Air Conditioning, our goal is to provide you and your family with the comfort you deserve. 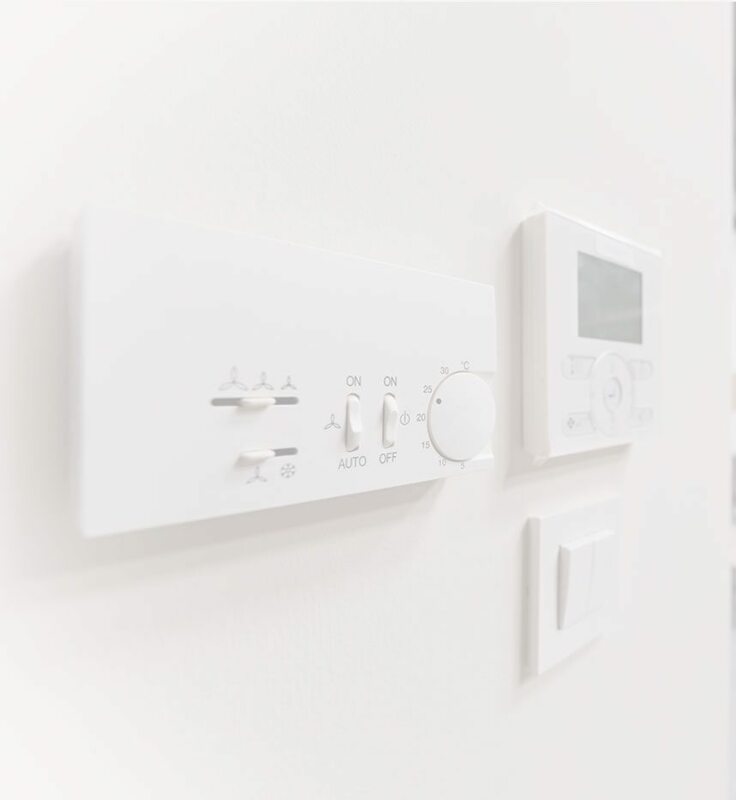 We are dedicated to bringing the best in comfort control to Utah and excel at providing our customers with highly efficient, reliable and affordable heating and air conditioning products. 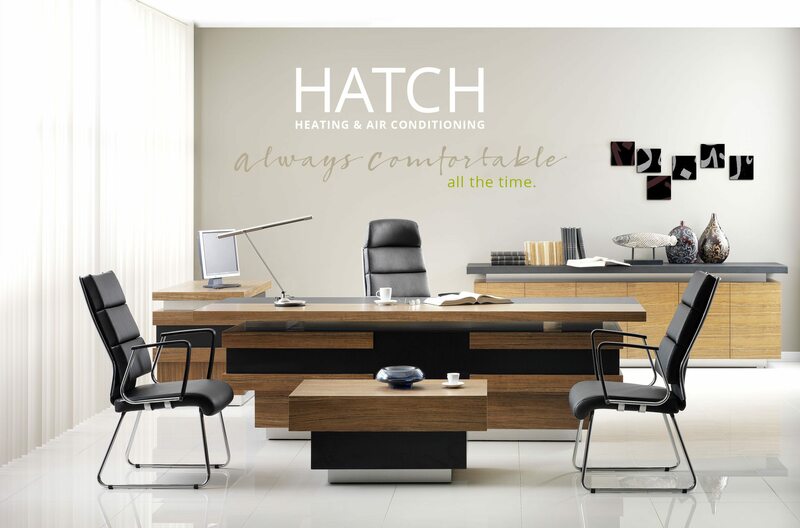 Hatch is a local Utah company so we understand how important it is to have your heating and cooling functioning properly, no matter the time of day. 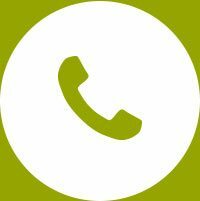 At Hatch, we aim to provide you peace of mind in knowing that when you have an emergency, your neighborhood HVAC experts are only a call or click away. Keep your space nice and warm! Heating needs vary from home to home. Whether you’re interested in a furnace repair, or replacing or servicing your existing natural gas or electric heating equipment, we’re the HVAC experts you need to call. Cool down when things get hot. Hatch Heating and Air Conditioning technicians are committed to keeping you and your family comfortable year-round, no matter the season. We carefully select our team of professional service technicians and then train them in advanced diagnostics to effectively determine your home’s cooling issues. "Rich is amazing! He sells you just what you need….not too much and not too little! He is very responsive and has incredible knowledge. As a realtor, I need providers I can trust, Rich has delivered this trust in my own home as well as in many of my client’s homes. He always stands by his bid!"